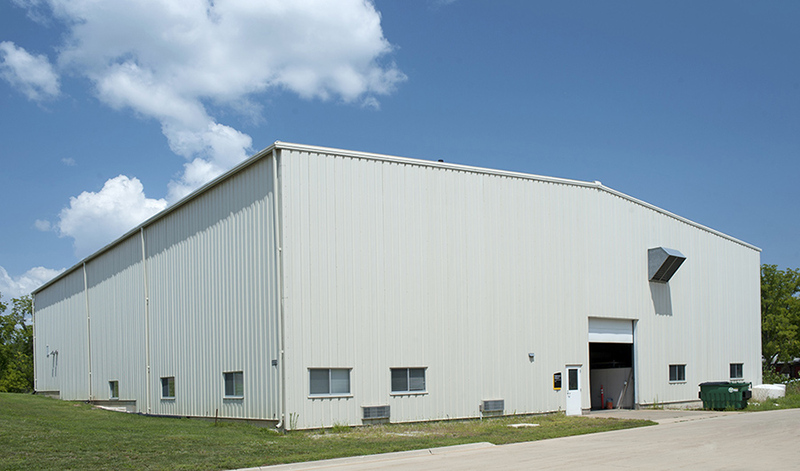 Hydraulics Annex Two (HA2), constructed in 1995, features 24-foot-high clear-span construction and large overhead doors, so very large models can be built and tested without interference from roof support columns. HA2 is also home to IIHR’s new wind tunnel, constructed in 2014. This building has a 75,000-gallon sump pit for water storage. HOA2 has housed large models for fish passage studies and storm water conveyance structures, but is available for other models of various sizes.